The stakes are higher and the risks greater in The Shadow Throne, the third and final book about Jaron, the young king who was once a street beggar and thief. Carthya is under attack by not one but three kingdoms, trapped in a war it cannot hope to win. When word comes that the instigator of the war, Avenia’s King Vargan, has captured Jaron’s former sweetheart Imogen, for whom he still has feelings, Jaron intends to race off to help her. But Jaron is a king now, and saving Imogen must come second to saving his kingdom. Instead, he sends two friends on a daring mission to rescue Imogen, while Jaron leads a force to strengthen one of his borders, and his fiance Amarinda and another friend try to reach her country to beg for help. That’s the plan, but as anyone who read the first two books knows, things seldom go according to plan where Jaron is concerned. Disaster follows disaster, loss follows loss, and it seems increasingly unlikely that Jaron will pull a rabbit out of a hat this time. But this is Sage we’re talking about, and I must admit that even when things looked darkest, I fully expected him to wrest victory from the jaws of defeat. Sometimes he does — in a few cases, spectacularly so — but his efforts fail often enough in this book that I began to think The Shadow Throne might have a darker, more nuanced ending than its predecessors. I don’t want to give away any specifics, but this is a middle-grade/young YA fantasy trilogy, so it stands to reason that things will (and do) work out in the end. And my main problem with the book is with the ending: it’s a bit too pat, too tidy, with all the problems and complications solved, as they never could have been in real life. The hardest part for me to believe was the reaction of one of the warring kings, whose willingness to resume normal relations is unlikely in light of at least one of Jaron’s actions. 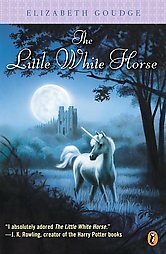 And while Jaron has always relied to some extent upon luck, it plays more of a role in this book than in the previous ones, which I must admit bothered me also. Younger readers may not notice or be bothered by these flaws, but older readers may find they detract a little from the suspension of disbelief. On the other hand, Jaron displays a growing maturity in The Shadow Throne, as well as a strengthening of the compassion and sense of duty to his people that is so much a part of his character. 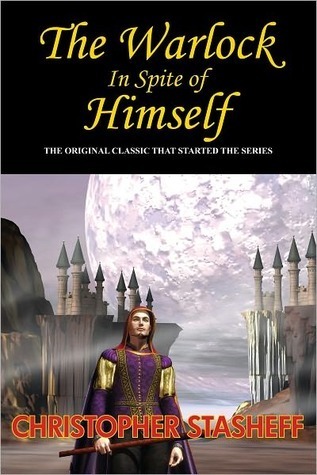 He’s also forced to deal with his own limitations more than he has in the previous books, something that makes him more rather than less believable. But there’s still enough of the charming boy-thief, with his layered plans, his reckless courage, and his unreliable narration to satisfy Jaron’s many admirers. 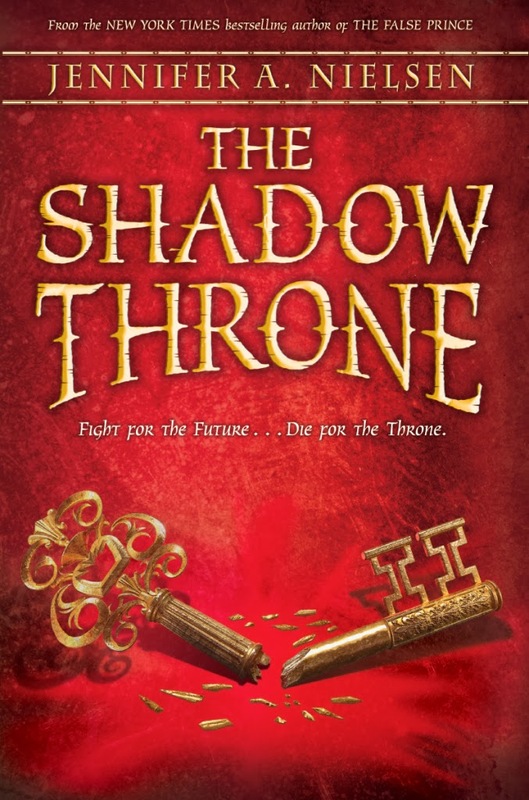 Despite some plausibility issues, occasionally uneven pacing, and an ending that is almost too perfect, The Shadow Throne is still an enjoyable read that should please the series’ fans, and an appealing end to a wonderful trilogy.